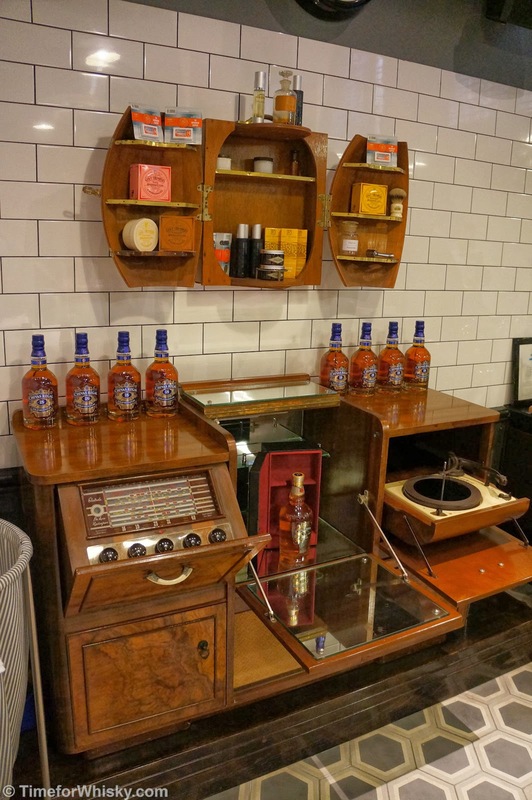 Originally mentioned back in October last year, Sydney's The Wild Rover have now launched their "Campbell Corner Whiskey Co-Operative" (CCWC), kicking things off this Monday just passed with a Glendronach tasting led by Douglas Cook of the distillery. Without going into too much detail (see the post from October for the specifics), the Co-Operative allows anyone to join for a one-off $25 fee, and provides them with a card of 50 whiskies to work through (at very reasonably prices). Once done, the holder of a completed card is able to purchase some pretty rare and interesting drams at cost price. There are a few such drams already, including a 21yo Teeling and the 12yo Bushmills Distillery Reserve (available only from the distillery), with plenty more to come, potentially including a Port Ellen. In what I personally think is a solid move, the bar will reserve these drams only for members who have completed their card - you can wave as much cash as you like at them, they won't sell you a dram unless you've completed the card. The CCWC will also see regular events, the first of which was this one from Glendronach (distributed in Australia by the lovely folk from island2island). I'll admit Glendronach is a distillery I wasn't too aware of until quite recently, but after continually hearing about the quality of their drams from a number of reputable sources, I figured there must be something good there. My first taste of Glendronach (the 15yo) last year confirmed it. I had a brief chat to Douglas before the event kicked off, and learnt that despite his title of "Regional Sales Manager", the distillery has such a small staff that his role is a lot more encompassing than the title suggests. 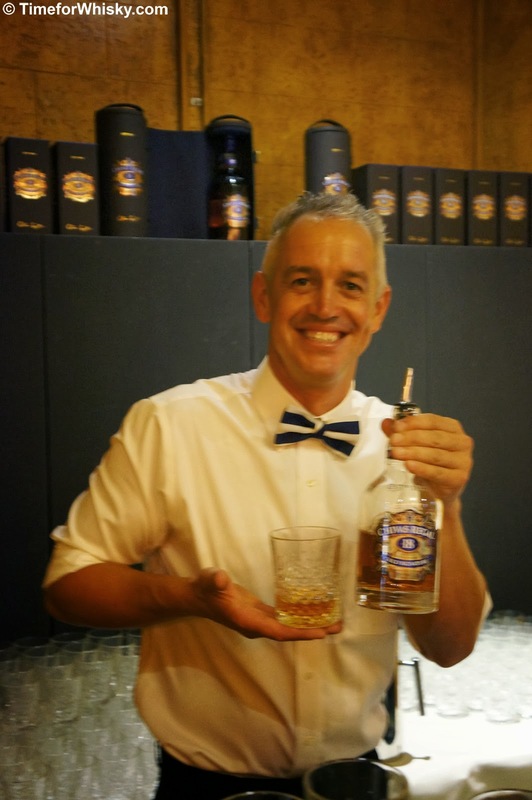 Douglas occasionally plays a hands-on role in various facets of the whisky production and distribution, as well as his main role of spreading the word of Glendronach throughout Europe, Australia, NZ and Asia (in particular Taiwan - Glendronach's largest market). Having been through periods of ownership by Teachers and Pernod Ricard, in 2008 the distillery was brought back into private ownership as part of the BenRiach Distilery Company. It was at this time the distillery chose to focus on sherried whiskies - recognising a gap in the market being addressed by very few other distilleries at the time. 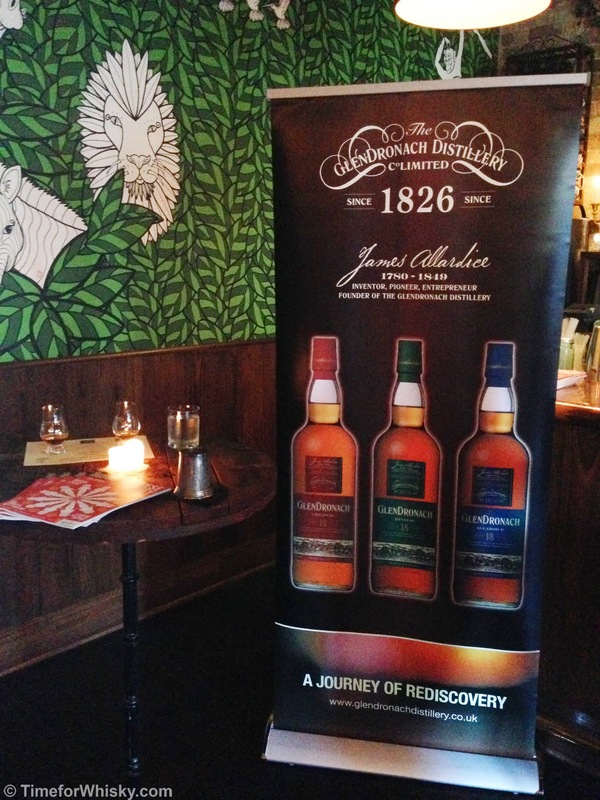 The origins of Glendronach's popularity in the 1820s, thanks in part to word of mouth from, uh, ladies of the night. Scotland produces on average 40 bottles of whisky, every second. All 1.5 million litres of Glendronach produced annually is aged on-site at their distillery in the North East of Scotland. Whilst the majority of Glendronach is aged in Oloroso and/or PX casks, they have released Sauternes and Tawny Port releases in the past, and may, possibly look at a peated release in the future. After an introductory cocktail of Glendronach 12yo and home-made ginger beer (which was delicious, but perhaps a little spicey given we were about to taste some complex whiskies), Douglas talked us through the 12yo, 15yo and 18yo (to be covered in a separate tasting post) which I have to say were each fantastic. Douglas, the island2island team and the guys from The Wild Rover did all they could to make this a fun and informative event, and I'd have to say they pulled it off very well. 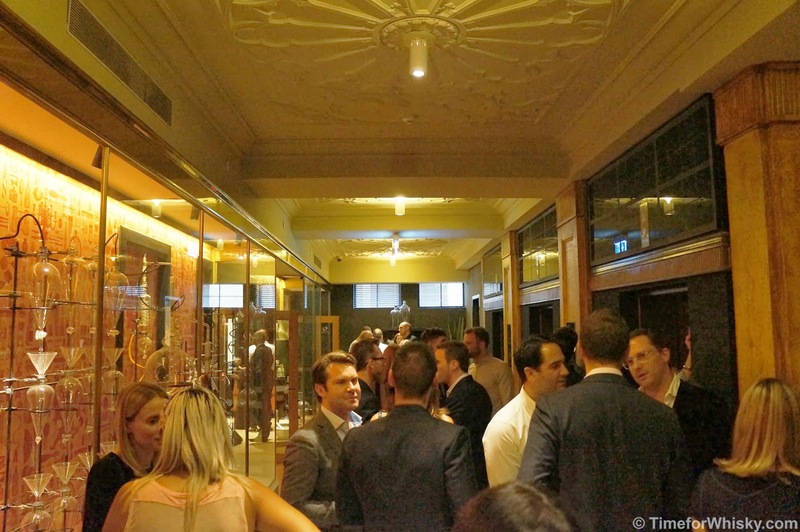 If they keep it up the CCWC could well become a staple on the Sydney whisky event calendar, like Shirt Bar's Scotch Club. 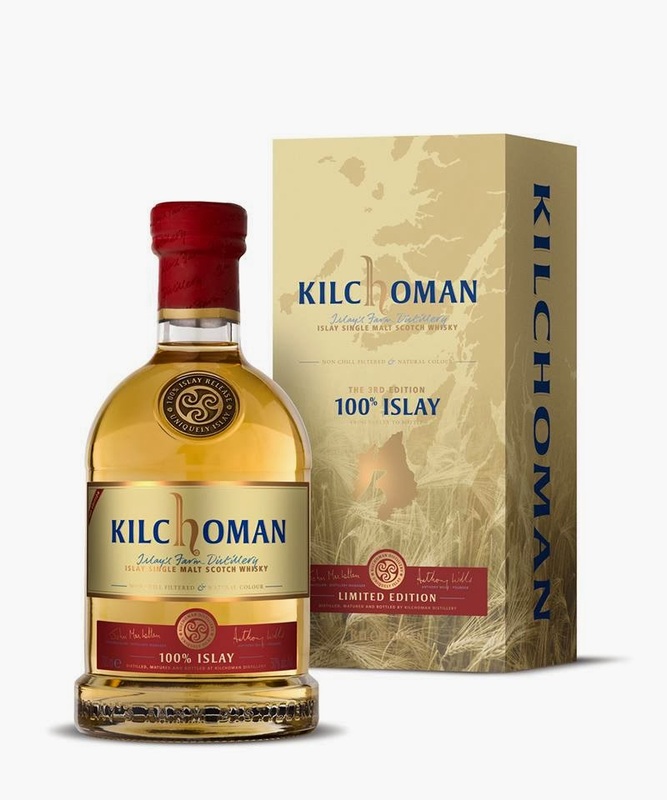 The next CCWC will be on 10th March - a tasting of Kilchoman by owner and master distiller Anthony Wills. The Wild Rover can be found at 75 Campbell St, Surry Hills NSW. 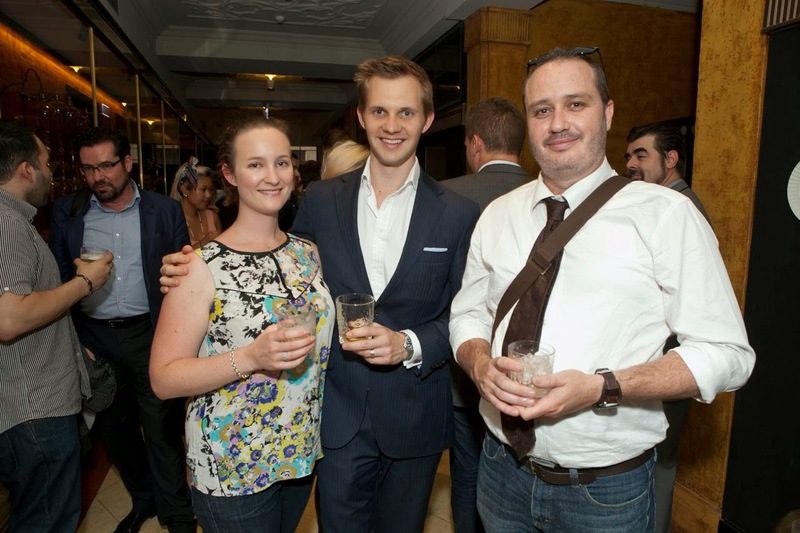 Kicking off the whisky event calendar for 2014, this Monday night Pernod Ricard hosted a launch event at Sydney's QT Hotel to celebrate Chivas Regal's new partnership with QT's SpaQ. Having attended some pretty fantastic Pernod Ricard events in 2013, Steph and I were looking forward to what was in store. 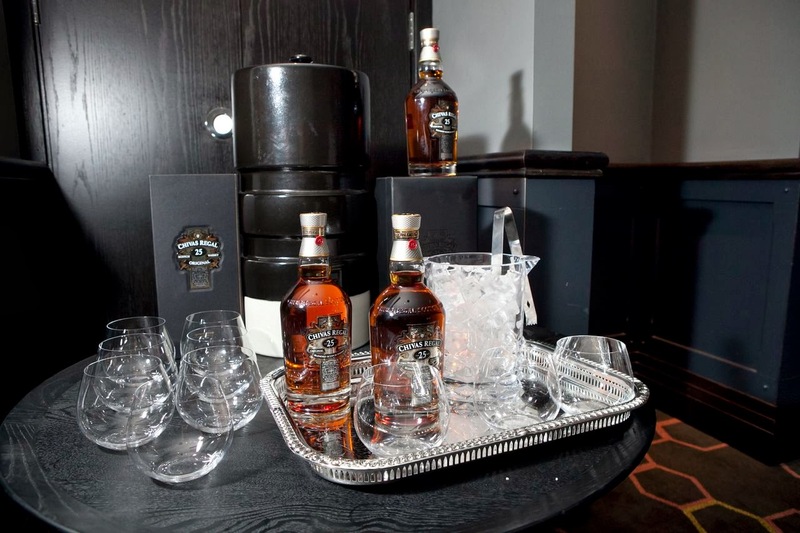 The event was to celebrate the recent partnership between Chivas Regal and SpaQ, whereby gentleman visiting SpaQ for treatments (which range from traditional wet shaves through to massages and hair cuts) will be able to enjoy a Chivas 12 or 18 before, during or after their treatment. Makes a lot of sense, really. 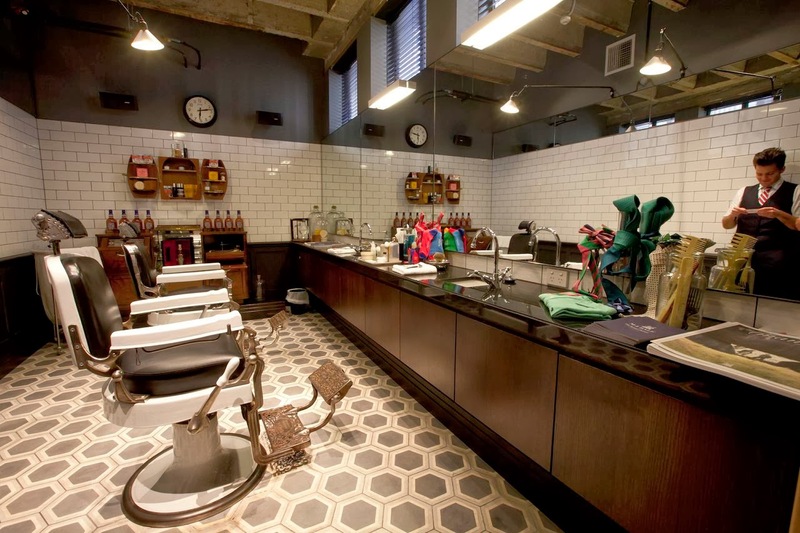 The Barber Shop popularised the idea of enjoying a tipple with your barber visit in Sydney, and with the QT Hotel being a licenced premises already, it was an obvious and easy move. Having enjoyed SpaQ's "The Don" shave last year (as part of a weekend-long 30th present thanks to Steph), I speak from experience when I say the treatments are first-rate. 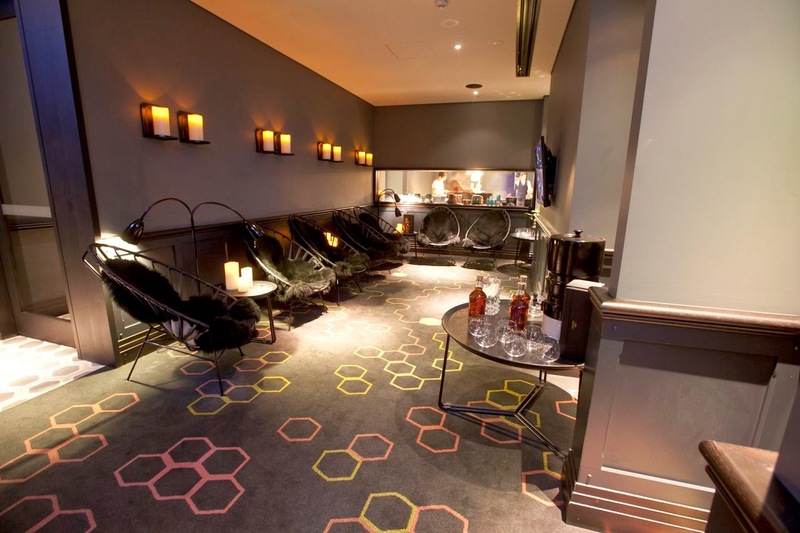 Sipping on a whisky could only add to the enjoyment. 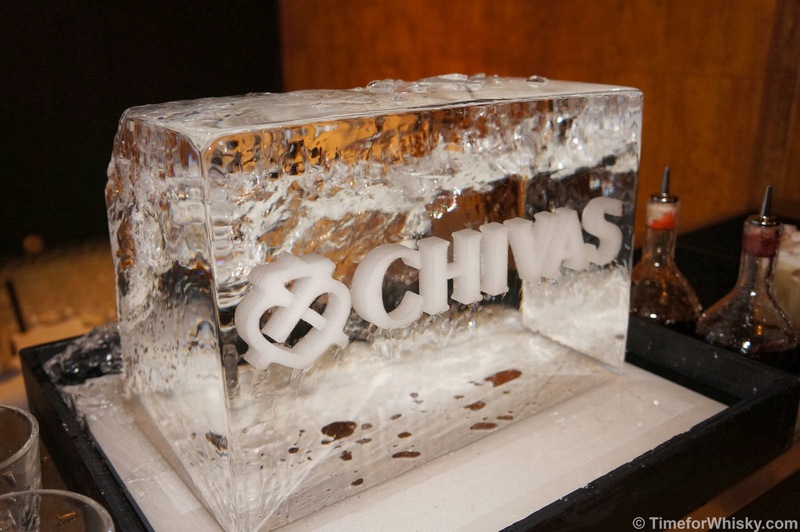 The event drew a mixed crowd of media, celebrities and other whisky/bar folk, and everyone got along famously, enjoying canapes like tarlets of spanner crab, pulled pork burgers and prawn sliders, washed down with whisky sours (mixed by none other than industry stalwart Jason Crawley), Chivas 12 and Chivas 18. Shoe shines and hot towel shaves were available to anyone who felt a little scruffy. To cap off the night, we were ushered into the SpaQ "Relaxation Room", a refined setting where we sat, chatted and enjoyed Chivas 25 poured by Ben Davidson, brand ambassador with Pernod Ricard. 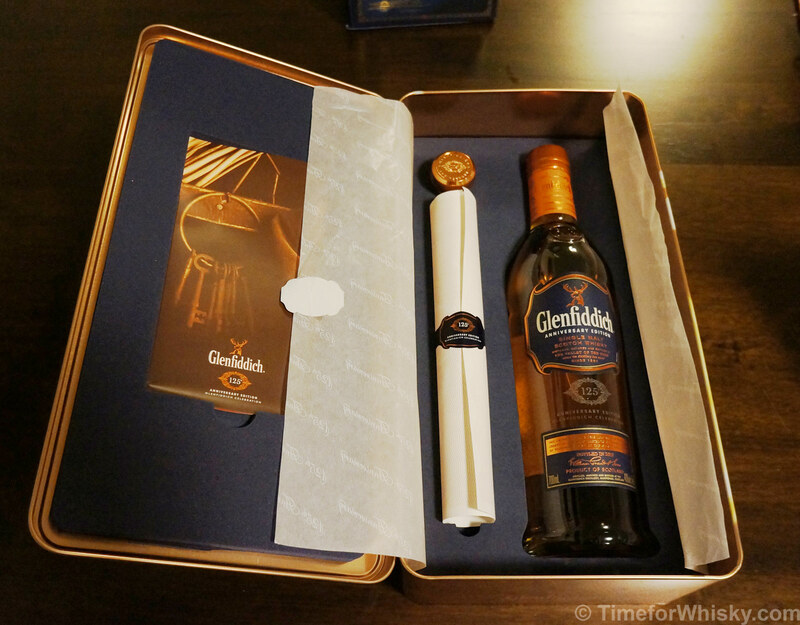 A pretty fantastic way to kick off the whisky year, really. 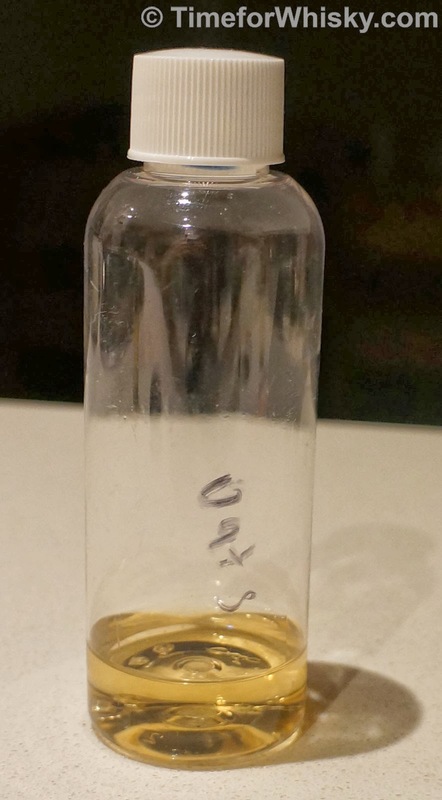 Tasted #64: Belgrove Distillery "Oats"
Late last year the kind folks from Melbourne's excellent Whisky bar Whisky + Alement sent me a sample of a very unusual whisky, which they'd picked up from their visit to Tasmania's Belgrove Distillery. We've featured the distillery on this blog previously, and commented on how owner/distillery Peter Bignell is doing some pretty interesting things down there. A perfect example of which is this "Oats" or "Four Grain" sample. The sample arrived without much in the way of detail, but W+A sent me Peter's e-mail address and Peter quickly responded with everything I wanted to know and more. 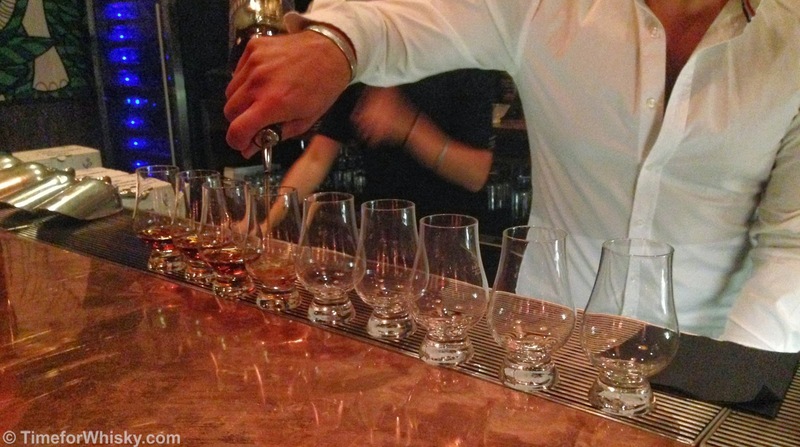 In a nutshell, the whisky is an experimental release (love 'em!) and is made up of about 65% oats, milled with the husks retained. The remainder is made up of 10% rye, 10% wheat and 15% malted barley. The whisky's ABV sits at around 57.5% and was aged in a 50L American oak cask (4th refill, no re-charring or re-finishing) for 18 months. Nose: Young, but rich and fruity. Fruity like a lolly shop actually. Also hints of breakfast oats/porridge. Pretty complex really. Palate: Rich and oily - quickly coats the mouth. Smooth throughout, it has strong taste of oatmeal (funny that). None of the fruitiness seems to carry through from the nose. Finish: Short to medium, with oatmeal / shortcake notes at the end. Rating (on my very non-scientific scale): 89/100. 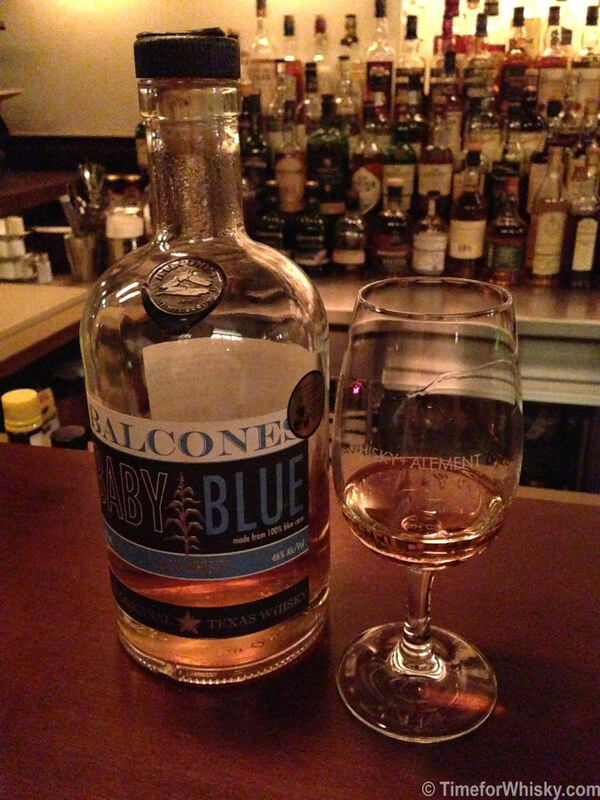 Reminds me a little of Balcones Baby Blue (another young whisky). Unusual, but enjoyable. If you're a regular reader of the whisky "blogosphere" (I hate that word), you'll have no doubt noticed a number of recent posts giving various viewpoints on the topic of No Age Statement, or "NAS" whiskies. If not, see Caskstrength, Whisky Israel and Edinburgh Whisky Blog for their thoughts - highly reputable blogs (far better blogs than this one, I should add). Given all the debate, the discussions I've been having recently, and the fact that I'm predicting the rise of NAS in my 2014 whisky predictions, I decided it was time to throw my 2c into the mix. 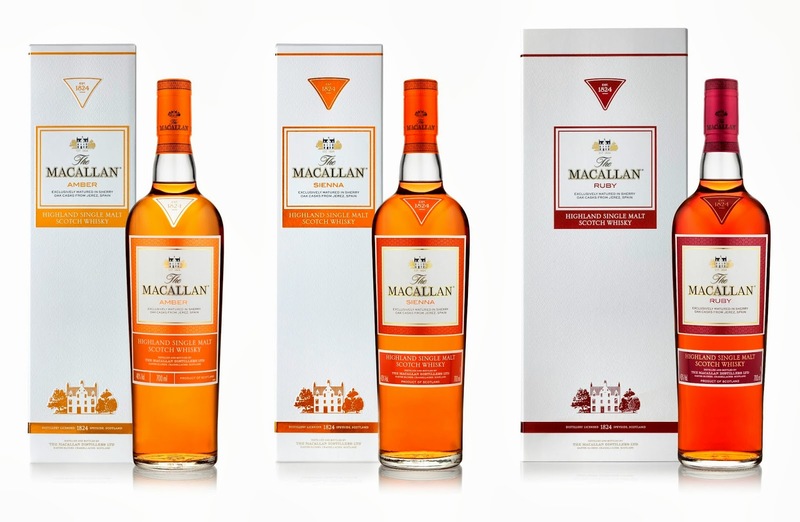 Granted, the concept has gained prominence in the last year as we start to see more and more big players release high-publicised NAS whiskies (chief amongst them Macallan, with their 1824 Series retail release, and Glenfiddich with their Global Travel Retail "Cask" releases). NAS has been around for years though, and there's a good chance you've tried an NAS whisk(e)y, possibly without even realising it. 2) NAS does not necessarily mean "young"
Sure, a lack of age statement may (and probably does) mean there's an element of younger whiskies thrown in the mix - if there wasn't, the whisky would probably carry an age statement. But so what? If the liquid inside is quality, and you enjoy the taste, does it really matter? 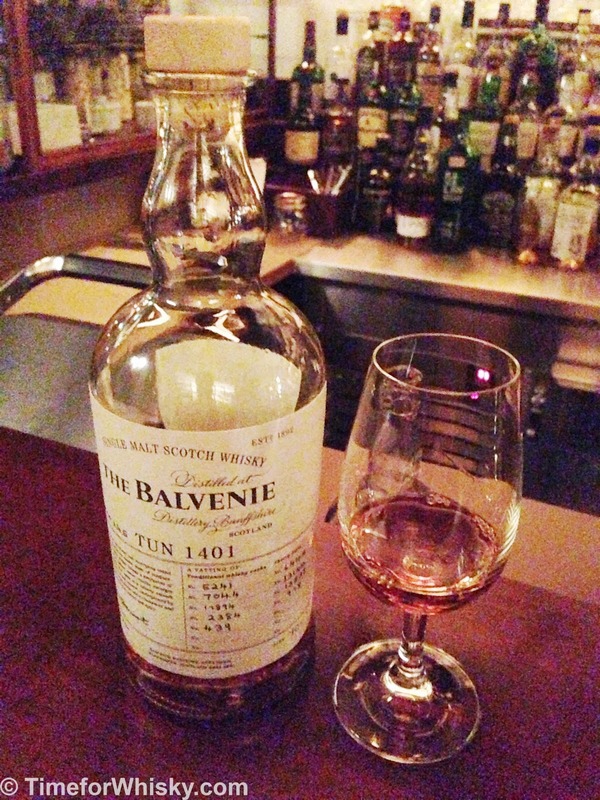 Does anyone chastise Balvenie TUN1401 for being an NAS whisky? No, because it's one of the best Speyside drams going around. 3) ...but even if it does, that doesn't necessarily mean "bad"
There's a common misconception amongst people relatively new to whisky that "older always means better", and that's just absolutely untrue. Yes, there are some excellent older whiskies - the current Glenfiddich 40yo for example still ranks as one of my favourite whiskies of all time, but there are also older whiskies that simply haven't aged well, or should have been bottled years before (I'm reminded of the example of a particular Scottish distillery which bottled a 50yo release at an eye-watering price, described to me as fairly ho-hum by someone who had tried it on more than one occasion). Then there are plenty of examples of cracking younger whiskies - Old Hobart, for example, have only been in operation since 2005, yet have been producing fantastic whisky for years. In short, "old" doesn't necessarily mean "good", and "young" doesn't necessarily mean "bad". There are several factors to take into account during whisky production (cask selection, environment, the distillate itself to name just three), and each plays a large part in the ultimate quality of the whisky. If I look at the last duty-free (sorry, "Global Travel Retail") purchases Steph and I have made, I don't actually see many age-statement whiskies in there. Laphroaig PX Cask, Aberlour A'bunadh, Ardbeg Corryvreckan. All fantastic whiskies, all NAS. Not to mention Balvenie TUN 1401 Batch 5, Ardbeg Alligator (one of my top three whiskies of all time), Glenfiddich 125th Anniversary and Talisker Storm - also excellent NAS whiskies. ...and that's just the Scotch. 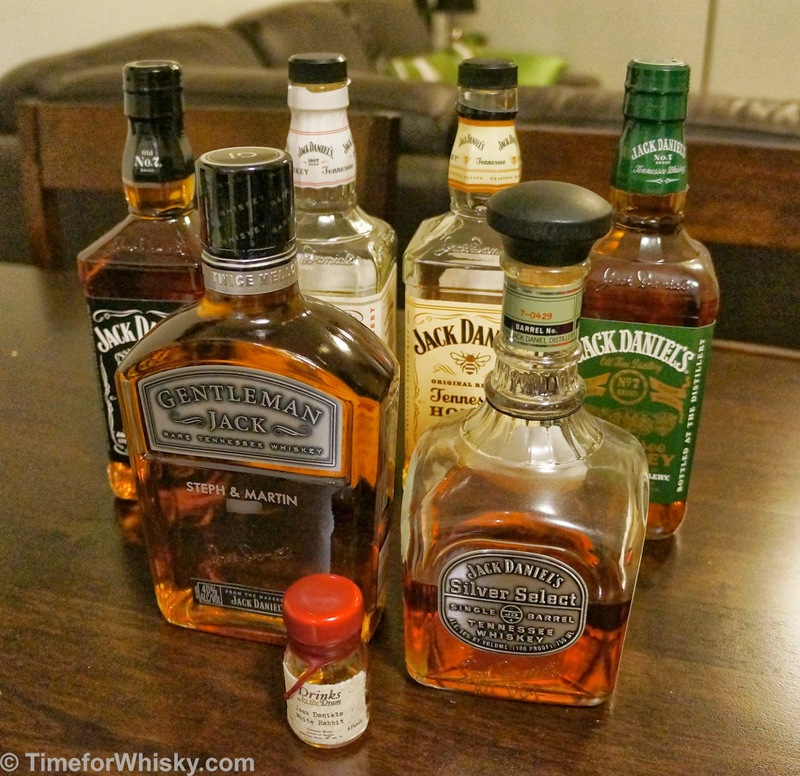 Let's not forget George T Stagg, Makers Mark, Sazerac Rye and Balcones Baby Blue - all examples of premium, or ubiquitously popular American whiskies, and all NAS. I think some people fall into the trap of trying one bad NAS whisky (or even just one they didn't like), and tarring the whole category with the same brush. Now sure, there are NAS whiskies I don't like. Auchentoshan Three Wood is one example (actually, I'm not a big fan of most Auchentoshan whiskies). White Oak Akashi is another. But there are also popular aged whiskies I don't like too. Macallan 12yo Fine Oak for example - not a whisky I would choose to buy (not a bad whisky, just one I don't love at the moment). 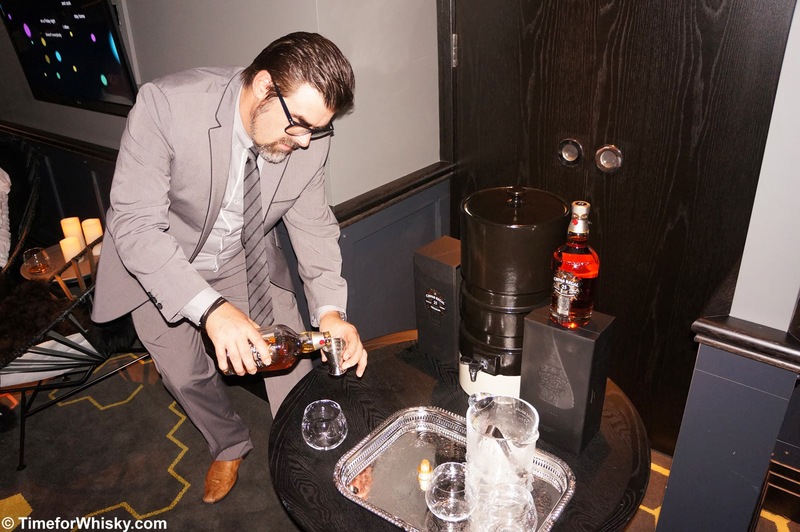 The point is, everyone's palate differs and not everyone is going to enjoy every whisky. To write-off an entire category because of a bad experience or two though, is (in my opinion) foolish, when the category has so many stellar examples. Some of the NAS talk I've seen is about how the category will ultimately result in a decline in quality. Will it? We're talking about a seriously long-sighted (not to mention old) industry here. One that has to forecast demands years and years in advance. Even with NAS gaining prominence, no distillery is going to distill a whisky today and bottle it tomorrow (well, with a few niche exceptions). I have no doubt that over the coming years, we'll see bad NAS whiskies (we'll no doubt see bad aged whiskies too), and if enough people think they're bad, they won't buy them, and the whiskies will be pulled from sale. If the distillery continues to release poor whisky (age statement or not), the market will react accordingly. Just as it always has done, and life will continue as normal. Maybe that was a little more than 2c worth, but thanks for reading. I'd love to hear your thoughts - agree, disagree? Please feel free to comment below and let me know. It's been a few weeks since our last post. Sorry 'bout that - blame it on a trip to India (sadly with no quality Indian whisky like Paul John or Amrut in sight), then a few short trips around Australia. The posts should be back to their usual regularity from now on though, with a few exciting events this week and plenty of tasting notes to post up. As you might know if you read this blog regularly, we get a fair few interesting press releases here at TimeforWhisky, and usually try to feature them with our own spin, experiences or comments. Sometimes though, they come thick and fast, and we just don't have time to do them all justice. The Oak Barrel in Sydney's CBD run some pretty great tasting events (like this and this), and while we don't feature every one on this site, this particular masterclass caught our eye. Dave and the team from The Oak Barrel are bringing Kilchoman's founder, owner and master distillery Anthony Wills to Sydney for a one-off class on Wednesday 12th March. As well as tasting a line-up of five Kilchomans, we're pretty excited to hear all about what goes into opening a brand new distillery, particularly in a region which hadn't seen one in over a century. Details: 6:30pm, Wed 12th March @ The Oak Barrel, 152 Elizabeth St Sydney. $40 / $50. Two weeks ago, the Scotch Malt Whisky Society Australia unveiled their new website which (as well as offering an expanded range of society malts, all the usual society gear, and a 30th Anniversary edition of Unfiltered Online) just looks fantastic. Single cask whiskies are nothing new, or even rare, with some independent bottlers bottling nothing but, and with an increasing number of distilleries releasing original bottlings of single-cask whiskies (some, like the excellent Balvenie 15yo even form part of the distillery's regular lineup). Glenrothes. The first of these casks to be bottled is the Single Cask 1970 #10573.